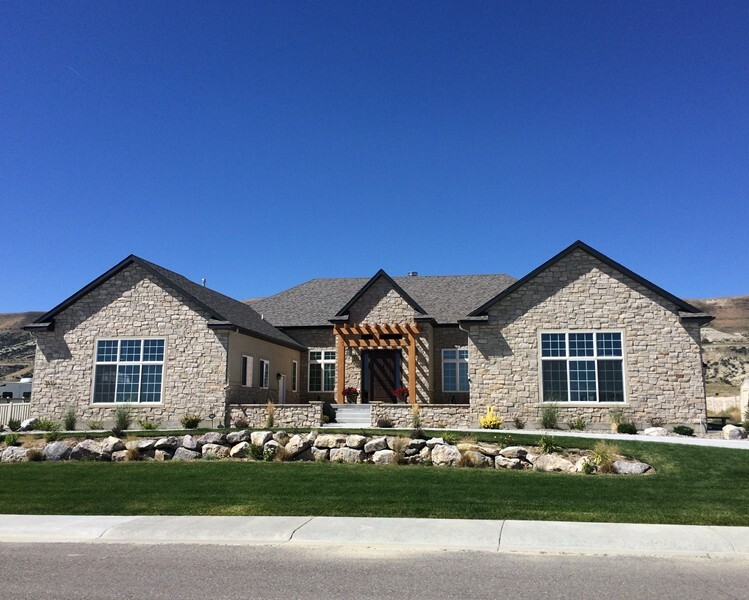 Our philosophy at Haden Construction as a home builder in Rock Springs, Wyoming, is built on a rich tradition of honesty, integrity and our commitment to an extremely high quality of workmanship. We pride ourselves on our ability to exceed our clients' expectations with our expertise on every project. 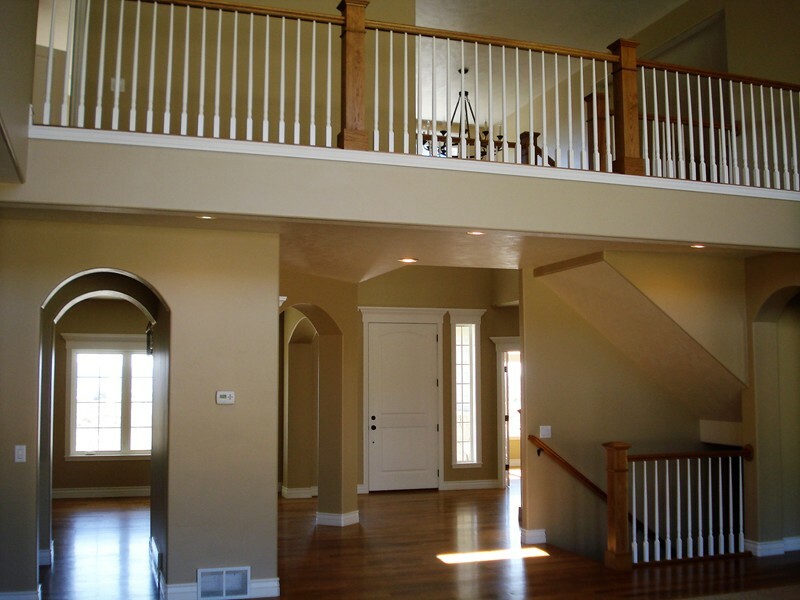 We strive to provide each homeowner with an exceptional home building experience based on quality construction practices, competitive pricing and unmatched customer service. We understand the value of honesty, hard work and the satisfaction of a job well done. 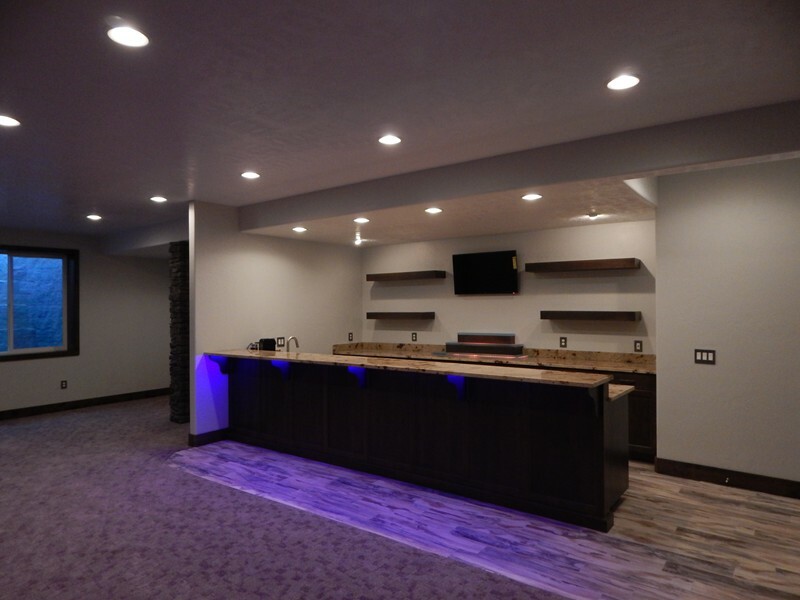 Through open and honest communication throughout the whole construction process, we foster strong, trusting and lasting relationships with our clients. 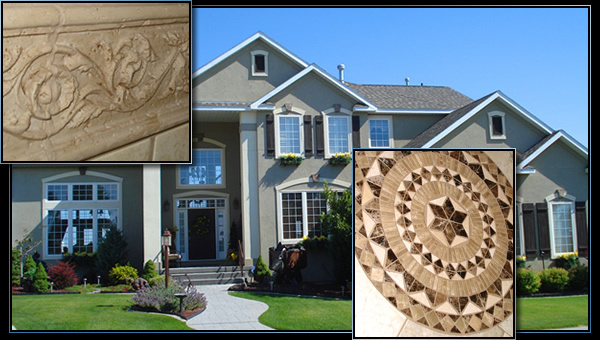 Our goal is to ensure competitive pricing for custom quality.